But Whose Acts are Found in Acts? Early Greek manuscripts of the book include the title “Acts of the Apostles.” Whether or not Luke himself penned this title, the church has traditionally (and rightly) understood Acts to be about the witness of the Apostles to the Lord Jesus Christ. Some, noting the prominence of the Holy Spirit throughout the book, have suggested that a more fitting title might be “Acts of the Holy Spirit.” This, too, is a proper understanding of the contents of Acts, since Luke reports the spread of the church in particular through the Spirit-empowered witness of the Apostles. However, it is often the case that when we come to the book of Acts, we forget that Jesus is still the main character of the story! It’s easy to think of Luke’s Gospel as being all about Jesus and what he “began to do and teach,” but then Acts being solely about the mission of the disciples or the coming of the Holy Spirit. But the very wording used by Luke in the opening verses of Acts suggests that his second volume is all about what Jesus continued to do and teach in the life and work of his disciples by his Spirit. The book of Acts is ultimately the continuing story of God’s kingdom under the saving rule of Jesus Christ. Though ascended to heaven after his death and resurrection, Luke records how Jesus continued to build his church as his gospel began to be proclaimed to the nations. This book then is all about the acts of the risen Lord Jesus, accomplished through the witness of his people in the power of the Holy Spirit, in fulfillment of God’s purposes for the world. Acts shows us that our God is faithful to his covenant promises and will continue to strengthen his church today by his Spirit through the Word of his grace. 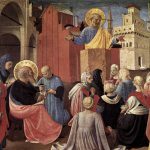 Because readers often fail to appreciate the unity of Luke-Acts and their overarching themes—specifically, God’s unfolding plan to bring salvation to the nations through the mission of the risen and exalted Jesus Christ and the mission of his followers—the book of Acts is rarely read, interpreted, or preached in its proper context. 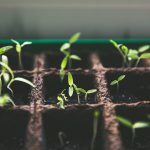 Acts is typically consulted only when looking for answers to such divisive issues as the role of the Holy Spirit in the life of the believer, the best missionary or church-planting strategies, and the proper form of church governance. 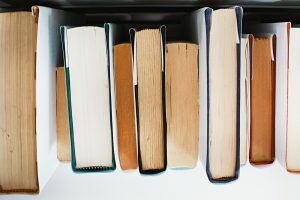 The main concern of the author for his readers is that we look to see what God is doing in the narrative, how God is accomplishing his purposes. . . . 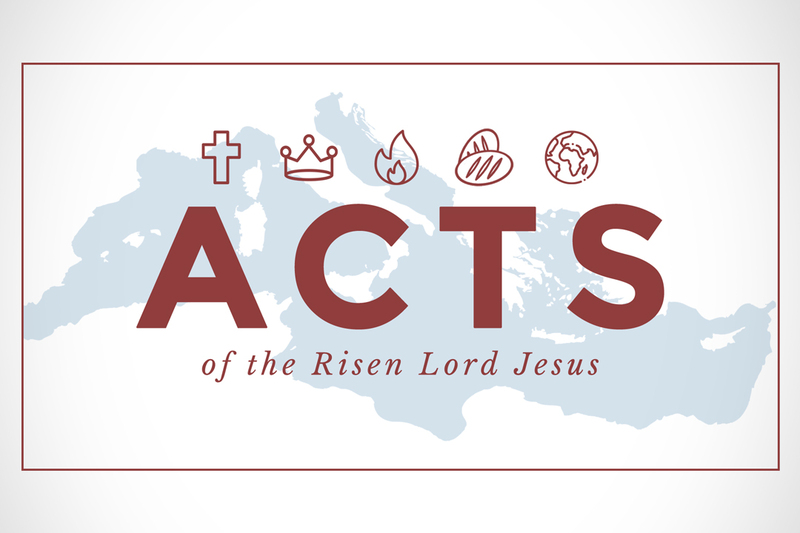 The focus of Acts is on the continue accomplishment of God’s saving purposes through the risen Lord Jesus. The kingdom has indeed been inaugurated in the life, death, resurrection and ascension of the Lord Jesus. The Lord Jesus is continuing to reign an all who come to him in repentance and faith are truly God’s people and will receive the promised blessings of forgiveness and the Holy Spirit. God’s people may be assured therefore that, because the Lord Jesus continues to reign, they will be enabled by the Holy spirit to serve him and reflect his character, the word will continue to spread even in the midst of opposition, and local church will be established and strengthened with the apostolic message about the Lord Jesus (The Acts of the Risen Lord Jesus, 22-23). 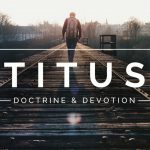 Acts shows us that the triune God will be successful in drawing his people to himself. God’s kingdom will advance and grow despite any and all opposition. David Peterson writes, “Acts 1:6–8 suggests that God’s sovereignty, which was decisively manifested through the death and resurrection of Jesus, would be further demonstrated through the preaching of the gospel and the bringing of men and women from all nations under God’s rule by the power of his Spirit” (New Dictionary of Biblical Theology, 289). The book of Acts is in line with both the Old Testament and the works of Jesus. Polhill notes that “the Scriptures legitimate the entire activity of the Christian community—its faith in Christ and its witness. The Scriptures establish that these things must be fulfilled. They attest to the divine purpose, and their fulfillment is a certain sign that God is behind the events” (Acts, New American Commentary, 63). In Acts, we continue to see God’s glorious plan of redemption unfold. His saving purposes for the world, promised long ago to Abraham, find their fulfillment as the gospel of Jesus Christ goes to the nations. Phrases like, “word of God”, “word of the Lord”, and “the word” are used mostly to indicate the gospel, the message about God’s work of salvation through the life, death, and resurrection of Jesus Christ. The church didn’t give therapeutic, inspirational messages on how to have the best life now. Nor did the church exchange proclamation for “lifestyle” and “signs and wonder” evangelism. They constantly and boldly preached Christ and the need for repentance and faith. Their “foolish” message was not preached wise and persuasive words, but in the power of the Holy Spirit and in accordance with the Scriptures. The acts of the risen Lord Jesus are also the acts of the Spirit and the church. And all of the events in this book relate to the spread of the gospel to the world (Acts 1:8). The Holy Spirit is the gift of salvation that not only enables the fellowship of the church and peace with God, but he is the guarantee that the church’s mission will be successful. The Spirit being poured out on both Jew and Gentile is also the sign that the Gentiles are now to be considered part of the restored Israel, the true people of God. Acts shows us that grace of God truly has indeed appeared to all people without distinction.